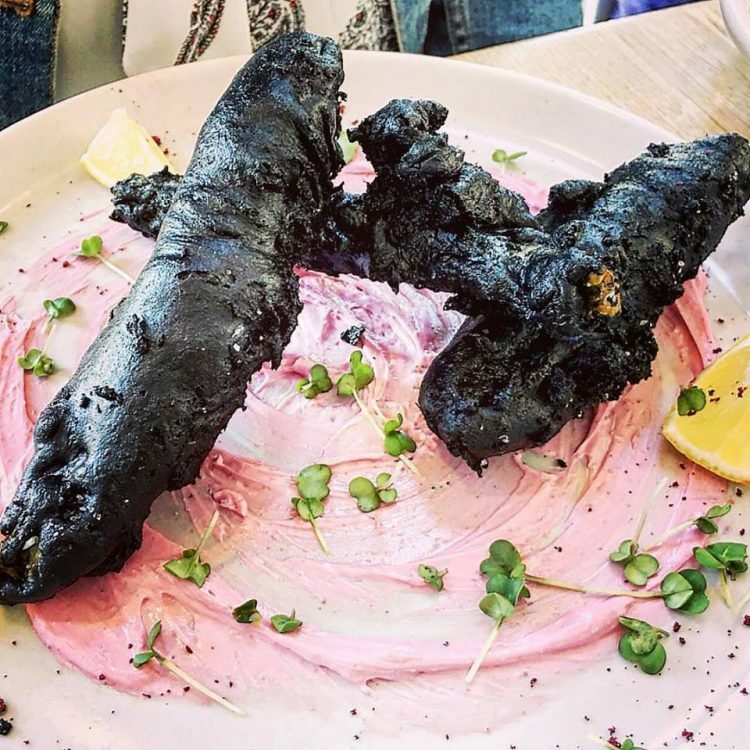 If anyone ever puts together a list of the world’s most unappetizing dishes that actually taste great, they should definitely consider this version of the popular fish and chips cooked in an activated charcoal batter. It looks like a scorched stick, but reportedly tastes amazing. Activated charcoal is commonly used in cosmetic products and toothpaste, for its ability to trap toxins in its micro-pores and clean the body, but people have also been using it as an eye-catching food ingredient for a few years now. Back in 2014, we wrote about a jet black Cheddar cheese that got its unique coloring from activated charcoal, and last year, black ice-cream almost broke the internet after photos of it went viral on Instagram and Twitter. Now, a cafe in Melbourne, Australia is getting its five minutes of internet fame for combining the classic fish and chips with activated charcoal to create one of the least appealing dishes in history. i-Creamy Artisan Gelato offers some of the most delicious ice-cream in Sydney, but it’s not their award-winning creations or the predominantly Asian flavors that set them apart from the competition. It’s the way they serve their ice-cream that has everyone talking about i-Creamy and their beautiful gelato flowers. 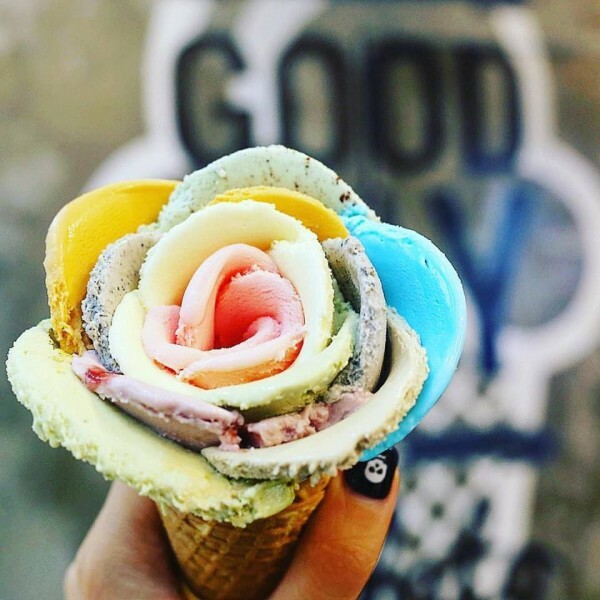 Who wants gelato scoops pressed onto a crunchy cone when you can feast on a delicious ice-cream flower instead? Judging by the crowd lining up outside the i-Creamy Artisan Gelato, in Sydney’s Central Business District, even on cold winter nights, and the popularity of i-Creamy’s Instagram page, nobody! Sure, turning an ice-cream into a work of art takes a bit more time than serving a regular gelato, but it makes people happy and they always come back for more. 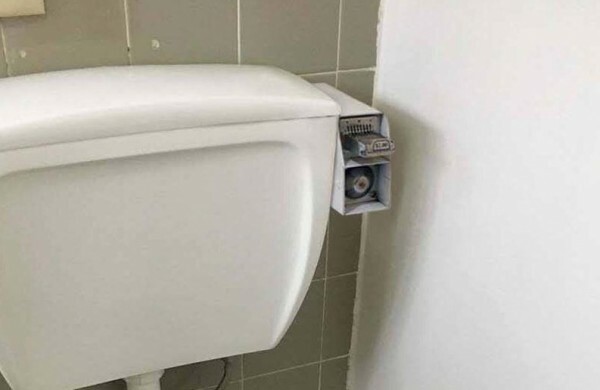 An apartment tenant in Melbourne, Australia, has recently taken to Reddit to complain about his landlord installing a system that allegedly requires him to insert one dollar every time he wants to flush the toilet. “Is it legal for my landlord to have installed a coin-operated flusher on my toilet?” the title of the tenants Reddit post reads. He goes on to explain that he understands having to pay for the communal washing machine when doing the laundry, but since he pays the water bill for the rented apartment, having to pay extra every time he needs to flush the toilet seems a bit much. From now on, when you get the munchies for a delicious street food snack, you’ll no longer have to choose between a hamburger and a hotdog, because you can have both in the same bun. Introducing the Hamdog, probably the craziest fast food hybrid ever. 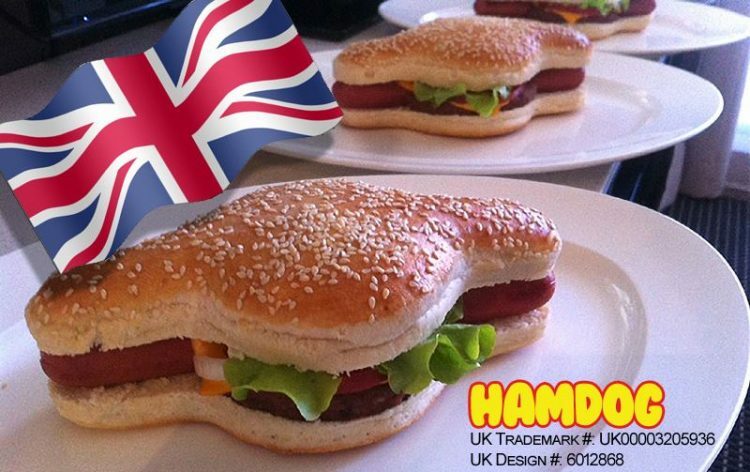 Mark Murray, of Perth, Australia, came up with the idea for the Hamdog in 2004, and by 2009, he had already obtained a patent for the uniquely-shaped bun of the treat. Last year, he appeared on Channel 10’s Shark Tank show to pitch his idea to potential investors and secure enough funding to get his fast food business off the ground. The judges were not impressed, and even laughed when he described eating the Hamdog as “a party in your mouth”. But Murray didn’t let the experience bring him down, and one year later, he’s selling Hamdogs in his home city and wants to expand nationally. A new bar in Melbourne is dedicated entirely to the balding and temperamental Seinfeld character George Costanza. ‘George’s Bar’, located in the north-east suburb of Fitzroy, features Costanza-inspired decor, including posters and quotes. A sign outside the bar even encourages patrons to ‘Be more like George’. “Also, when we were developing this new venue, one of the names we came up with was George’s, and we to some extent worked backwards on ways to market that and so to some extent that is where George Costanza came into it as well,” he added. 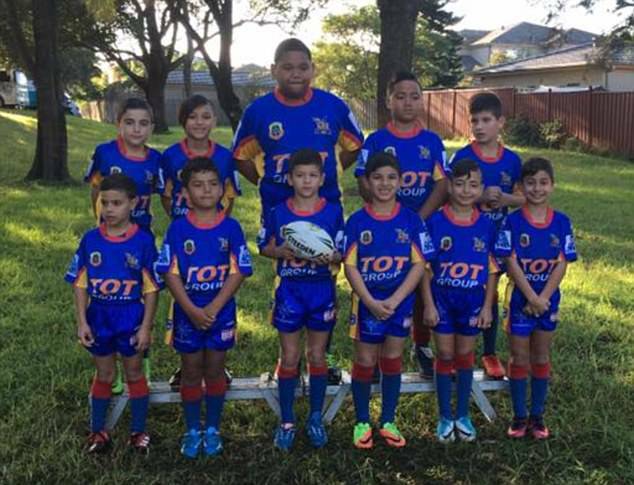 Their marketing strategy has apparently worked – barely two weeks after opening, stories about the quirky theme have gone viral online. Middle Island, a picturesque outcrop located off the coast of southern Victoria in Australia, is home to a colony of the world’s smallest penguins. Originally known as fairy penguins, these adorable little birds are no taller than a foot and weigh only about 1kg. There used to be hundreds of them at one point, but their population dwindled as they were hunted by foxes. That is, until a chicken farmer came up with an ingenious solution to use dogs as bodyguards for the penguins. 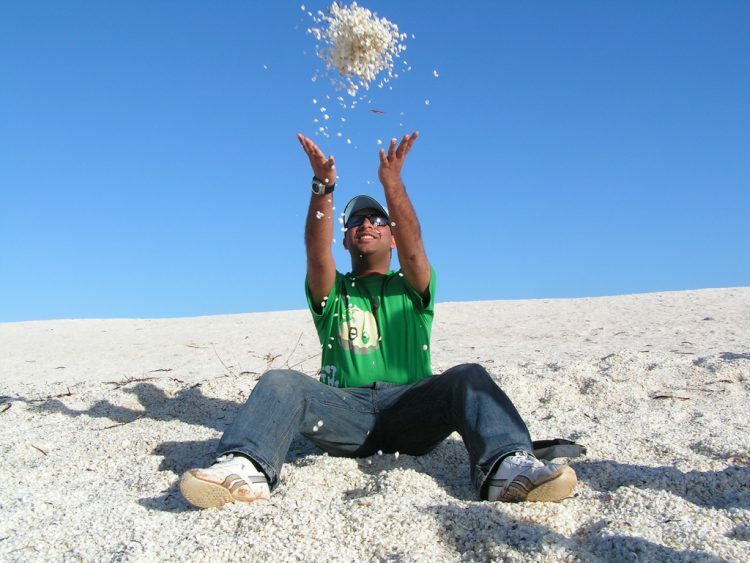 The problem was first noticed in the year 2000, when the sea’s natural current led to increased sand-build up, encouraging a growth in the fox population. The island is uninhabited by humans, and separated from the mainland by a 30-meter stretch of water. So at low tide, it’s easy for the foxes to cross from the mainland and reach the island, and hunt the adorable penguins. Sydney’s new ‘Hangover Clinic’ promises to instantly take care of terrible hangovers through a “revolutionary treatment” that involves an IV drip. Depending on how bad their night was, customers are hooked to the drip for 30 to 45 minutes and are given saline infused with headache and anti-nausea medication, along with vitamins B and C. Antioxidants and oxygen are also included in treatment, priced between $140 and $200. The clinic offers three types of ‘Hangover Remedies’. ‘Jump Start’, the basic package, costs $140 and includes one liter of IV hydration, Vitamins B and C, and your choice of headache or anti-nausea medication. 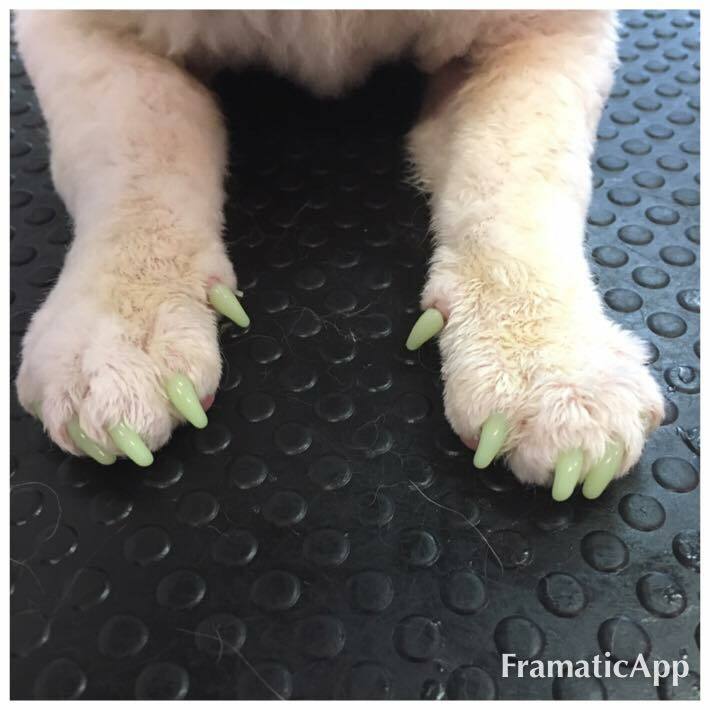 ‘Energise’ provides an extra jolt at $165, with the addition of oxygen treatment. And ‘Resurrection’ is for the truly hopeless cases – at $200 it includes an antioxidant boost along with the rest of the basic medication. Drone racing is a mushrooming trend in Australia, catering to a growing band of enthusiasts looking to fulfill their need for speed. The races, organised by underground ‘leagues’, generally take place in rundown warehouses, farms, and go-kart tracks in the fringe suburbs of various cities. The relatively unknown sport is called FPV (first person racing). Participants spend countless hours custom building their quadcopters, fitting them with onboard cameras and ‘blinging’ them up with LED lights. During the actual events, racers don special goggles – sometimes held together with gaffer tape – to give them a drone’s-eye view as they steer their machines around the course. So it’s a lot like video gaming, except players get to control a real device instead of a virtual one. Six-year-old Amina Al Musa is a seemingly normal child: She goes to school and loves playing hide-and-seek. But her after-school snack is so unconventional that it has attracted media attention across the world. Amina happens to be breastfed by her mother every single day, and the little girl seems to love it! Extended breastfeeding is highly unusual in today’s world, which is why Amina’s case is making headlines. At age 52, her mother – belly dancing expert and human rights activist Maha Al Musa – is one of the oldest women in the world to be breastfeeding. Although she’s garnering a lot of interest and some criticism, Maha says that she’s only responding to her daughter’s natural desire.